A tourist gave a bad review on TripAdvisor for a very boring tour (he had 8 other tours with 4-5 stars in his profile – but this one was just bad). After the tour guide read it, he flipped out and called the tourist & decided to go into a tirade, despite being told he was being recorded. When I heard the story (from the tourist), I was shocked & offered to make this video of his story (I am better at MovieMaker). 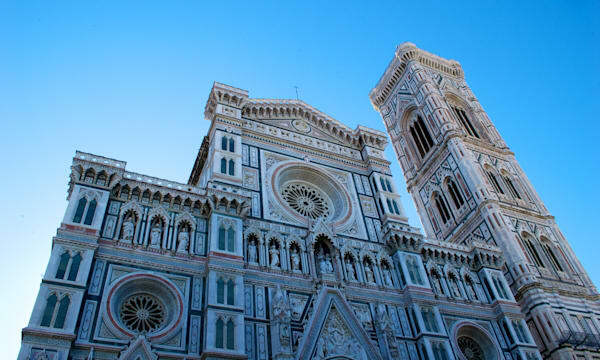 The tour guide’s name may not be able to be posted without his permission due to Italian privacy laws (TBD). But anyway, enjoy & be careful on review sites! An amusement park built on the site of a toxic dump might not sound all that appealing right now, but an Italian company is hoping it will eventually become a draw card for tourists visiting Venice. The theme park is planned for an abandoned island in the city which was once home to an incinerator but may soon house roller coasters and a giant Ferris wheel, among other attractions. The project has angered the city’s residents who are frustrated that the amusement park-like many things in Venice-caters to visitors but doesn’t do anything to enhance life for the locals. One conservationist said that the city is “always hostage to tourism.”The company behind the project, however, insists the amusement park will benefit the city. Not only will the toxic island be cleaned up ahead of construction, but the venture also will lead to the creation of at least 500 jobs. 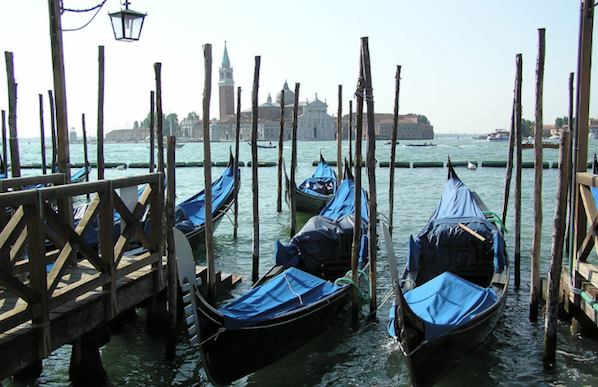 They say the project will create a better cultural experience for tourists, as a large portion of the amusement park will be dedicated to installations that depict the city’s history and the ecology of the Venetian lagoon system. The rides and attractions, they say, are necessary to pay for the cultural displays. 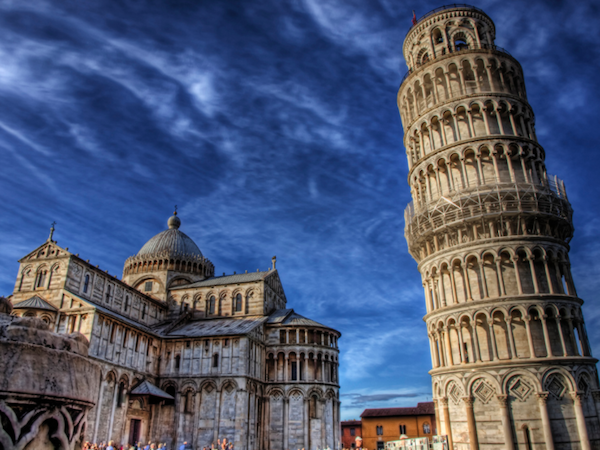 Pisa’s famous bell tower has just lost a little bit of its lean, according to a new report by researchers. 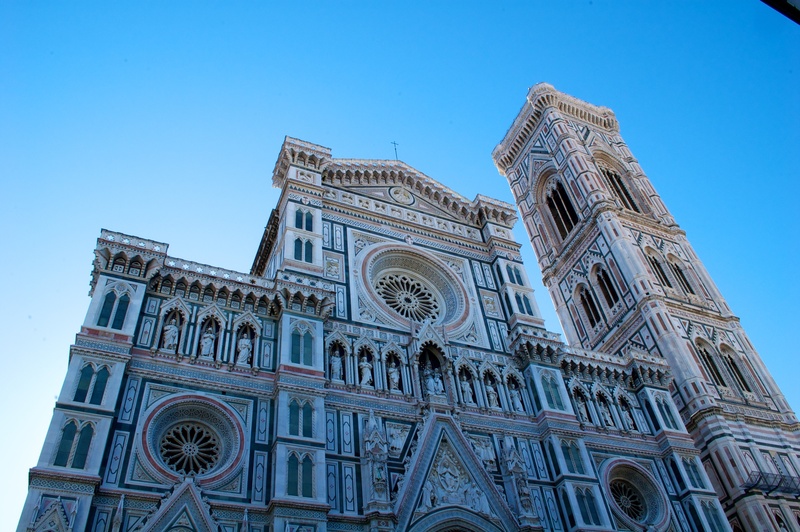 The Italian tower, which has been tilting perilously for more than 800 years, has straightened by 2.5cm (1 inch) since 2001 thanks to a massive restoration project. The Tower of Pisa has been leaning to one side pretty much from the beginning-the tower took nearly two centuries to build and it was obvious from the start that things were a little off kilter. By the early 1990s, the tower was leaning nearly 18 feet, and each year, the tower was tilting more and more, with the incline increasing by more than a millimeter (0.04 inches) a year. That might not sound like much, but experts feared the building could collapse all together.It has taken engineers years to stabilize the tower, which included digging tunnels under one side of the structure to give its foundation room to shift, and attaching steel cables to the tower to keep it upright. It worked, and the tower has been straightening as predicted. In fact, engineers say that theoretically, they could straighten the tower completely. That, however, is unlikely to happen. More than 6 million people visit Pisa each year lured by the sight of the leaning tower, so while locals are happy to see the building restored, they’re not eager to see it straightened anytime soon. 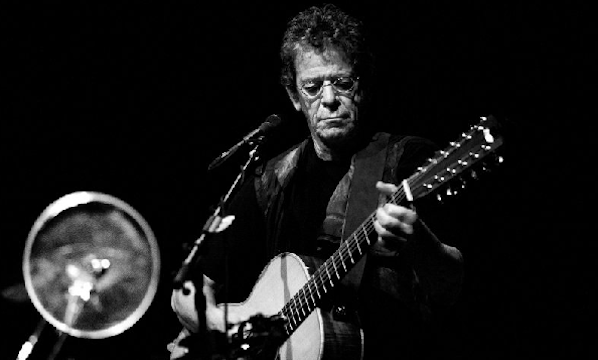 Rock icon Lou Reed died yesterday. The former frontman for the Velvet Underground was 71. He’d undergone a liver transplant earlier this year. Upon news of Reed’s death, The New Yorker unlocked access to “Diary by Lou Reed: The Aches and Pains of Touring,” which it published in 1996. In the piece, Reed chronicles 10 days on the road, talking about stints in Lintz, Antibes and Prague, and lost luggage, lengthy layovers and exploding shampoo bottles. The similarities between Reed’s travels though and your last European visit ends there: Reed was hanging out with David Bowie, Iggy Pop and Vaclav Havel. Engineers in Venice have successfully tested a new flood barrier that they hope will protect the city. The BBC reports that the first four flood barriers of a planned 78 were floated in the entrance of the city’s famous lagoon. Venice suffers annual floods due to unusually high tides that threaten irreplaceable buildings and a destination essential to Italy’s tourism industry. It’s also sinking at a rate of one to two millimeters a year, Discovery Magazine reports. The barrier isn’t complete and has already cost $7 billion. It will take another $800 million and two years more work before it can protect the city. While Italy is suffering badly from the global economic crisis, the government has promised to complete the project by 2016.